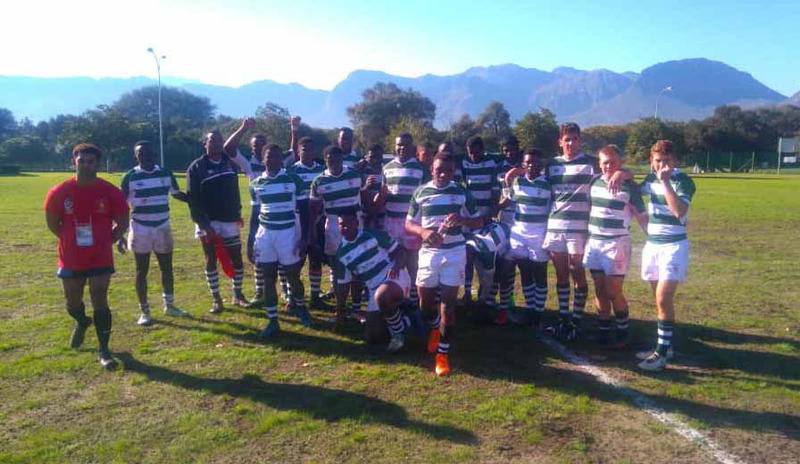 SCOTT Gray is expecting his Old Mutual Zimbabwe Under-18 rugby side to notch a gear up as they face Blue Bulls Country Districts in their second game at the Coca Cola Academy Week at Paarl Boys High today. The Old Mutual Junior Sables are in high spirits after edging SA LSEN 29-27 on Monday but Blue Bulls CD will definitely be a different ball game and a demanding fixture on its own. Blue Bulls CD had a close 27-22 win over Sharks CD. Gray is under no illusion that his Old Mutual Junior Sables weren’t in their best mode against SA LSEN considering how they were stretched and toiled to chase the game twice for victory. “After we did a review a lot of players said ‘we didn’t play the best we can’. We missed a lot of opportunities to put the game away and win by a more comfortable margin. However, Gray reckons the best thing they have done so far in the Academy Week was winning their opening game. He says this sets the tone for rest of the tournament. Although it’s not yet known which Old Mutual Junior Sables will turn out today, what is known though is that the tempo and intensity in the Academy Week is increasing. With this in mind, Gray anticipates his Old Mutual Junior Sables to step it up against the Blue Bulls CD way more than what they did against SA LSEN. “Obviously it’s a good start for us to get a win on the board. The boys fought very hard for the win. We can’t take away the fact that we have had a win; it’s a good start to the festival. As per tournament rules, all players who didn’t play against SA LSEN will be in the starting XV against Blue Bulls CD.